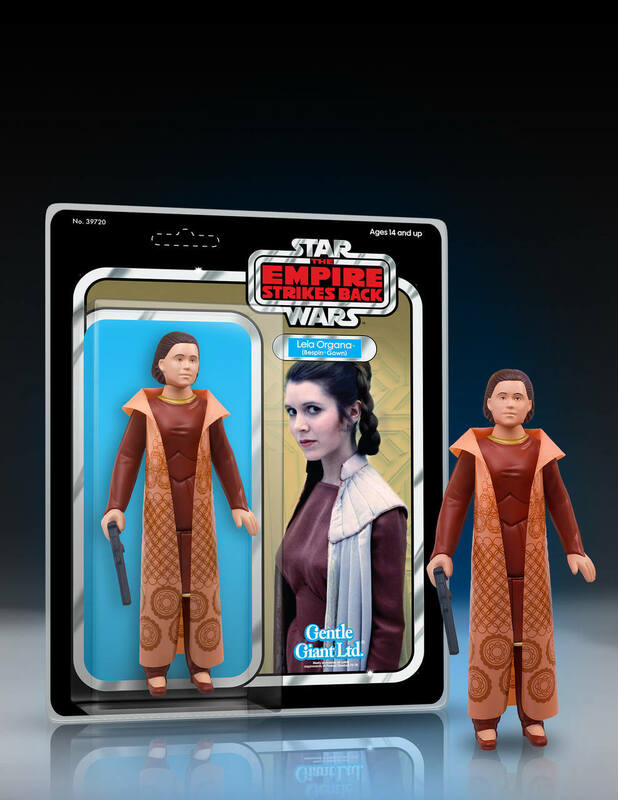 New Empire Strikes Back Leia Bespin "Cloud City" Jumbo Figure available for pre-order! 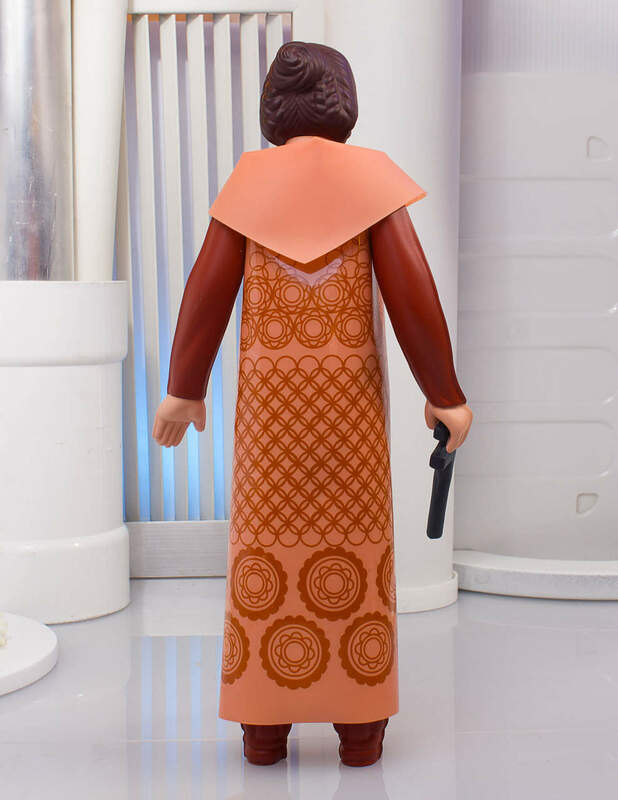 New Empire Strikes Back Leia Bespin “Cloud City” Jumbo Figure available for pre-order! 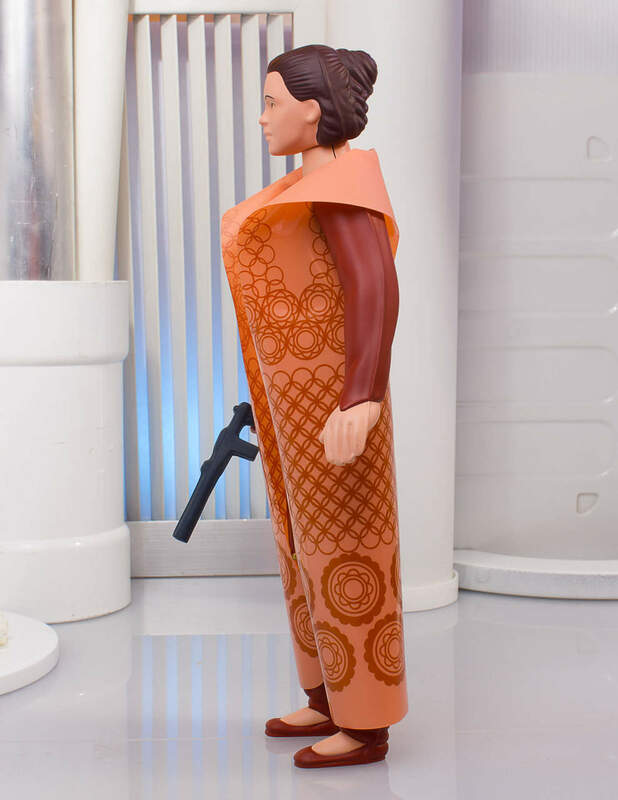 Gentlegiantltd.com has begun for a pre-order for a Empire Strikes Back themed Leia Bespin “Cloud City” jumbo action figure! 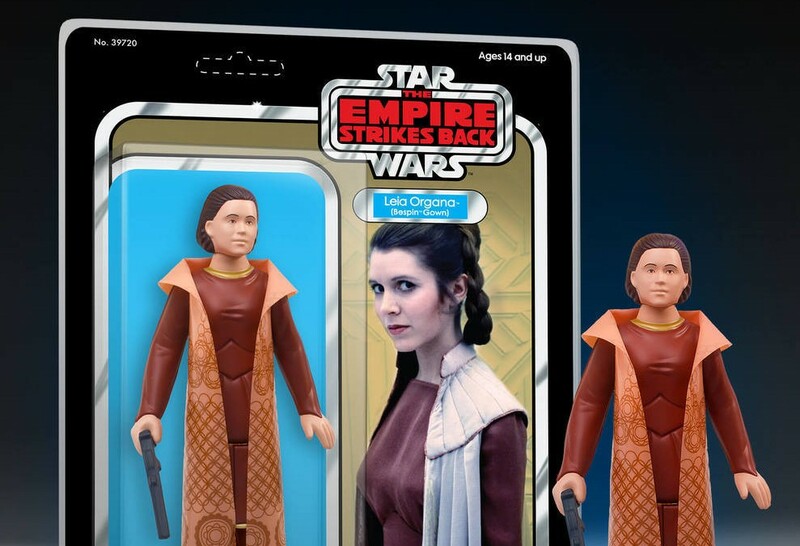 This figure costs $80 and is expected to ship during the second quarter of 2019. Gentle Giant Ltd expands our hugely collectible line of 12” Jumbos based on the vintage Star Wars action figures with another key figure from Star Wars: The Empire Strikes Back! While escaping from the Empire, the small band of rebels aboard the Millennium Falcon seek asylum in Cloud City above the gas mines of Bespin. The city is being managed by Lando, and old friend of Han’s, so they should be able to relax a bit before heading back into the fray. 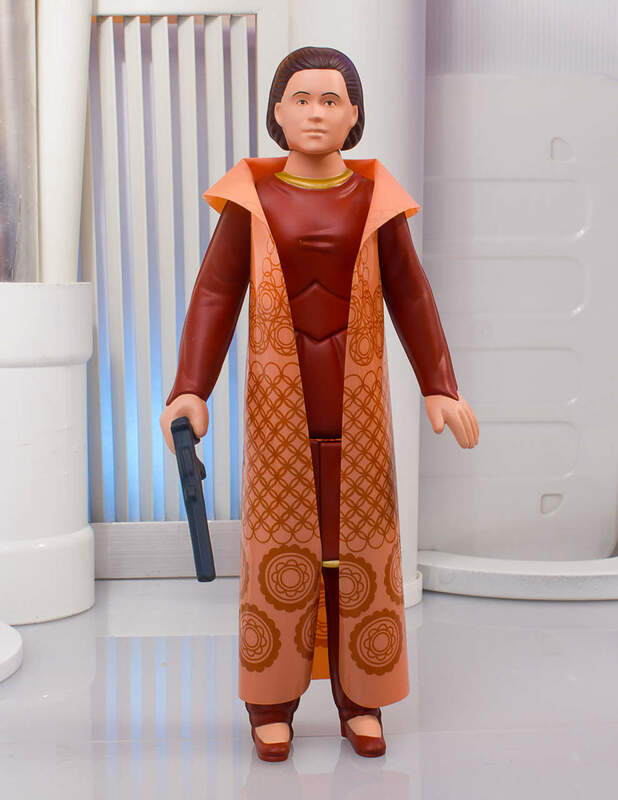 Digitally scanned from mint 3.75” vintage originals and reproduced in scale to the rest of the Jumbo figure line. No detail has been overlooked in the creation of this Jumbo. 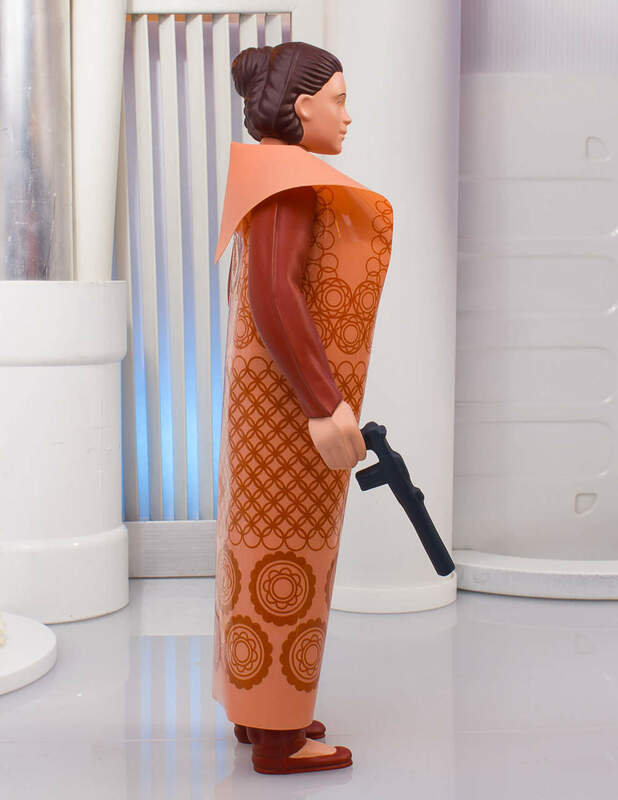 Leia Organa (Bespin Gown) Jumbo is roto and injection molded and made of durable plastics, this fully articulated jumbo figure includes a faithfully reproduced including her vinyl cape and her blaster, just like you remember! That is not all, this classic creation comes packaged on a re-sealable 1983 Star Wars: The Empire Strikes Back inspired blister card, with original photography and artwork!